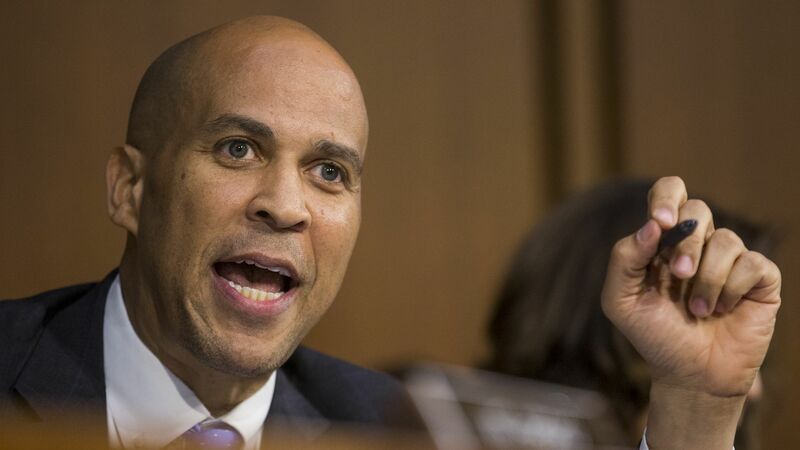 Sen. Cory Booker announced at the start of Thursday's Senate Judiciary Supreme Court confirmation hearing for Brett Kavanaugh that he would publicly release "committee confidential" documents. "I am going to release the email about racial profiling. And I understand that the penalty comes with potential ousting from the Senate. And if Sen. Cornyn believes that I violated Senate rules, I openly invite and accept the consequences...the emails being withheld from the public have nothing to do with national security."